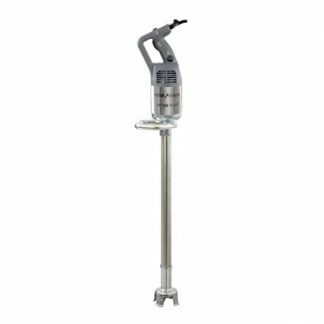 The blender attachment for the WonderMix stand mixer is designed to blend, mix, grind, crush and puree a wide array of foods. 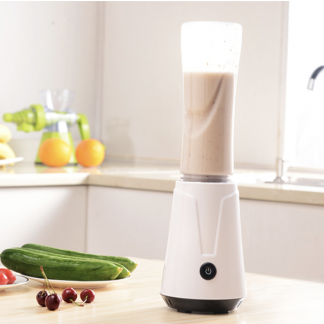 Make your own wholesome drinks, smoothies, baby foods, soups, pancakes, sauces and more with this blender! 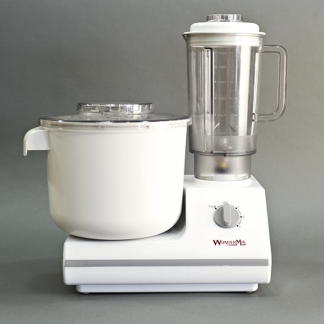 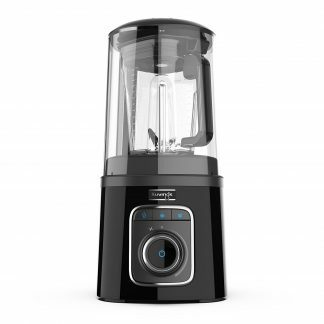 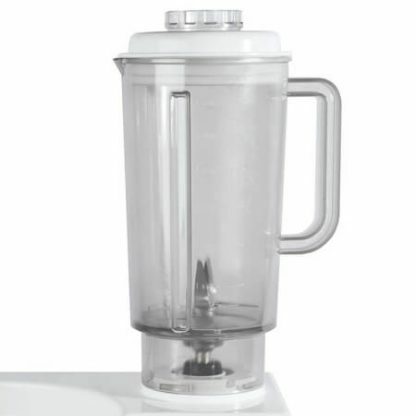 Unlike typical attachment blenders that run on a 200-400 watt motor, the WonderMix blender attaches to a direct drive transmission with a powerful 900 watt motor.